An average student in the 21st century relies on the internet for crucial data for their studies. This is intimately connected with the fact that the majority of work they do is completed on the computer. Knowing which programs and applications to use makes the learning process several times easier than it is for people who ignore the computer. However, using a computer and essential Office programs is one thing, and installing advanced programs to improve the way you learn and write is another. Programs you can download offer you more features than those that come with the operating system. Their downside is their focus as the number of different things they can do is low. 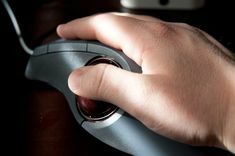 College students are increasingly reliant on computers – and, for many of us, that means spending tons of money software that we’d instead not use anyway. The reality, though, is that there are a ton of great, free alternatives out there for almost any purpose. Posti.ca – Students who love sticky notes will also love Posti.ca. 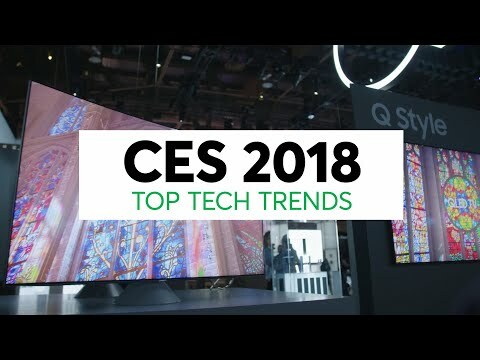 It can be used to create and place digital notes around the web that can be accessed from any computer. Sticky notes can also be sent via Twitter and iGoogle and may be shared with anyone–even people who do not have a Posti.ca account. 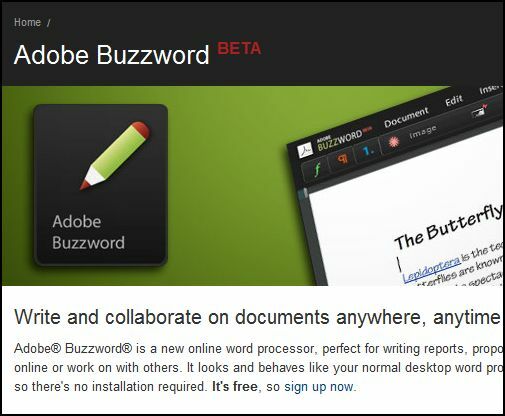 Adobe Buzzword – Buzzword is a word processor that works in a web browser instead of on your desktop. 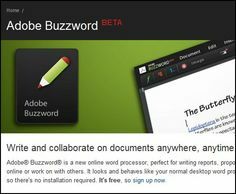 This Adobe beta site can be used to create documents, collaborate with others, and track changes from anywhere. Creative Pro Office – Creative Pro Office is a free suite of web-based office management tools. Features include an office dashboard, project manager, time tracker, calendar, and expense tracking. Creative Pro Office was designed for independent professionals and small tech teams, but it would be useful to any student who wants to boost productivity. Whiteboard – With this free web app, students can collaborate on documents from anywhere and view changes in a snap. Whiteboard allows users write, collaborate, and compare in real time without fear of losing information. Bubble.us – This free web app allows students to turn ideas into color-coded mind maps. Bubble.us is the perfect tool for brainstorming with visual aids. PromoOnline – PromoOnline is a free way to create PDF documents without having to install software. With a few simple steps, you can create a PDF version of any file. 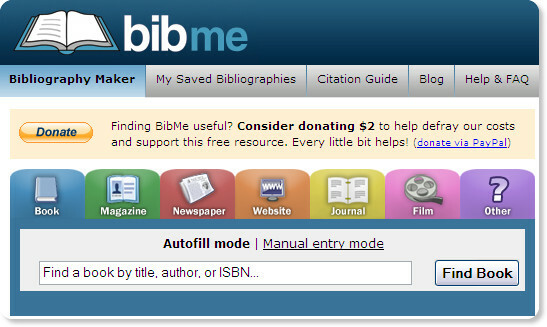 BibMe – BibMe is a free bibliography maker for students who want to create a fast bibliography, or works cited the page in MLA, APA, Chicago, or Turabian format. You can enter the required information in yourself or use the search feature to find books, articles, websites, or films. ThinkFold – Students needing an easy way to work on group projects may find what they need in ThinkFold. This free web-based tool allows users to create documents, add images, and make changes–all in real time. Awesome Highlighter – AwesomeHighlighter takes some of the confusion out of online research by allowing students to highlight the critical parts of a web page and transform it into a less wieldy link. FlashcardExchange – Easily the world’s most extensive online flashcard library, FlashcardExchange can be used to create and study flashcards online. Students who don’t have time to build their flashcards can use ready-made cards designed by other people. Mindpicnic – Using Mindpicnic is like using learning software without the download. Visitors can choose from a wide range of Mindpicnic courses and begin learning as soon as they sign up for a free account. NoteMesh – Created by students, NoteMesh is a free online service for university students who want to collaborate on a set of notes for a particular class. NoteMesh creates an easy-to-use wiki that can be updated by anyone in the group. CollegeRuled – CollegeRuled can be used to create a color-coded class schedule, classroom message boards, to-do lists, and much more. Programs can be linked to from a Facebook profile and accessed from any computer. NetVibes – Netvibes is a handy app that brings all of your favorite blogs, email accounts, social networks, video providers, and more to one place–great for students who visit the same sites each day. Walletproof – The beta version of Walletproof is a great online tool for students who need help with their finances. It can be used to set budgets and track expenses. Walletproof will also make budget recommendations and help you find money-saving deals shared by other users. 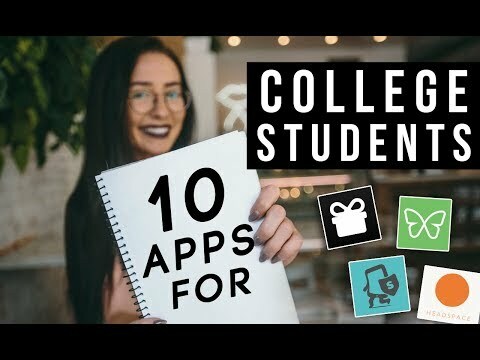 What are your must-have apps for student life?